Microsoft CEO Satya Nadella pledges to continue investing to improve the Xbox platform and to enhance its cloud services for developers. 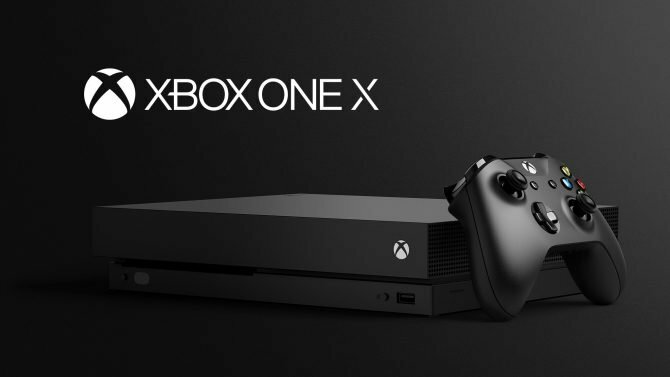 During Microsoft’s quarterly financial conference call, Chief Executive Officer Satya Nadella and Chief Financial Officer Amy Hood talked about the performance of the Xbox business. The company is “continuing to attract, retain, and deepen user relationships across Xbox Live, Game Pass, and Mixer.” Sea of Thieves “drove gameplay” across Windows 10 and Xbox One in addition to 10 million hours of viewing on services like Mixer in its first week. Hood then explained that the quarterly results for the gaming business were “significantly better than expected.” Interestingly, she mentioned that this is partly due to a “third party title,” probably meaning PlayerUnknown’s Battlegrounds, even if it wasn’t explicitly mentioned. She also mentioned in passing that operating expenses for the whole segment increased 5% year-on-year partly due to investment in engineering for gaming. Speaking of the outlook for the current quarter, Microsoft expects higher revenue growth rate than in the past quarter, as the gaming segment continues to benefit from third-party title performance and user engagement on Microsoft’s platforms. If you’d like to read more about Microsoft’s business performance during the past quarter, you can check out our dedicated article. If you still don’t have an Xbox One X you can purchase one on Amazon. If you prefer something cheaper and simpler, you can grab an Xbox One S.
Microsoft is investing heavily across all areas of gaming, and shares the outlook for the current quarter, expecting revenue growth in the mid-teens.